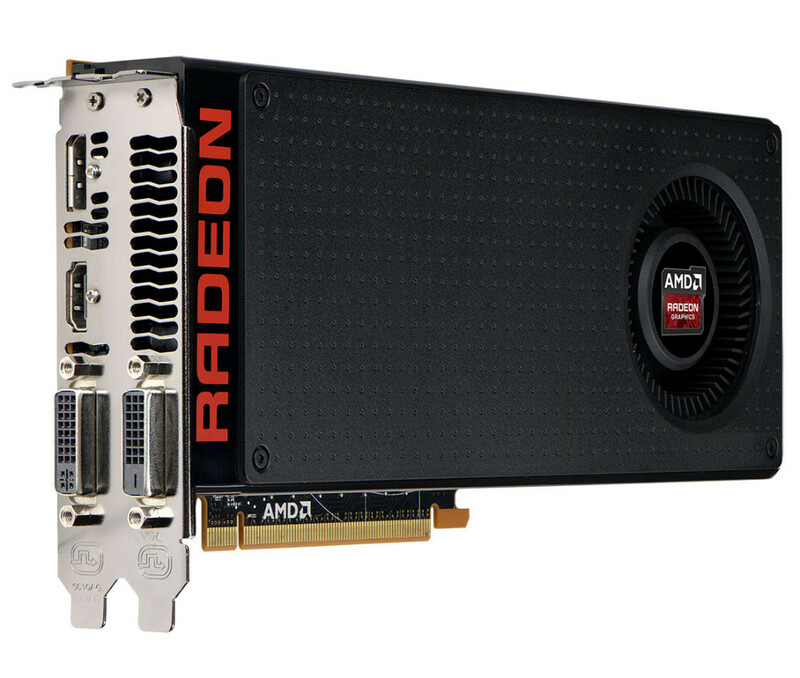 AMD is reportedly preparing to release the Radeon R7 370X, to counter the launch of NVIDIA GeForce GTX 950. R7 370X will be based on the “Trinidad XT” core, feature 1,280 stream processors with 80 TMUs, 32 ROPs. The card comes with two memory capacity, 2 GB or 4 GB of GDDR5 memory 256-bit wide interface. 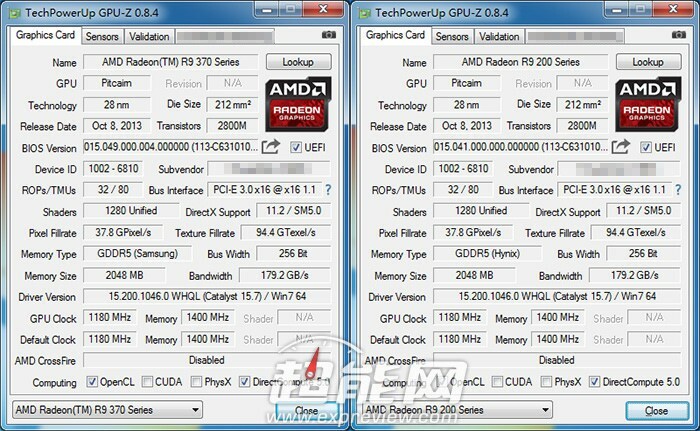 A leaked screenshots already out where we can see AMD The new card would sport 1280 Stream Cores full processor and similar clocks to R9 270X. The GPU clock is most likely of factory-overclocked model.1180 MHz core, and 5.60 GHz memory, working out to a memory bandwidth of 179.2 GB/s.